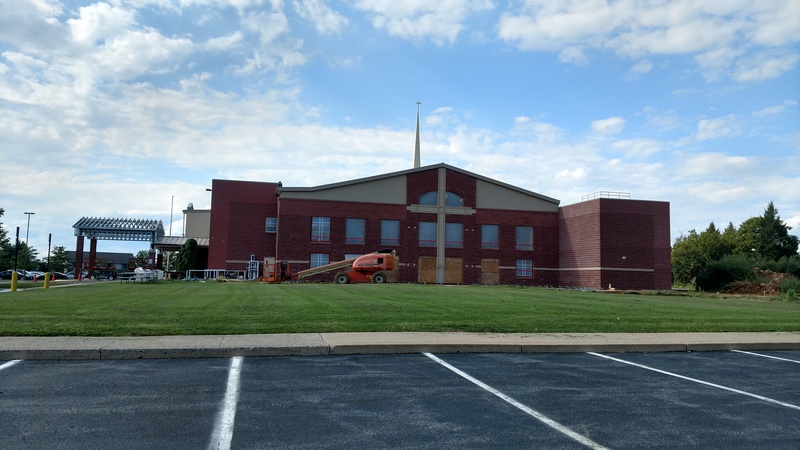 State College Alliance Church selected Horst as their design-build contractor to develop a plan for their 15 year old facility. 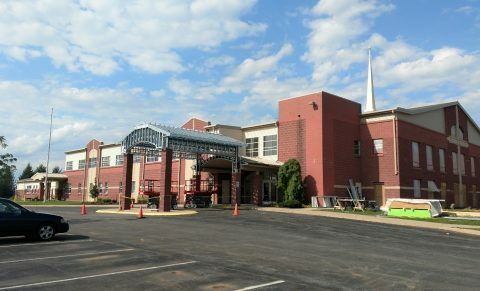 Horst was challenged with capturing the dreams and vision of the school, church, counseling center, as well as all the other educational and ministry programs. Fifteen Task Force Teams were created to vision cast all the possibilities at this location, and over 118 people participated with their thoughts, ideas, dreams, and visions to form the grass roots foundation of this project. 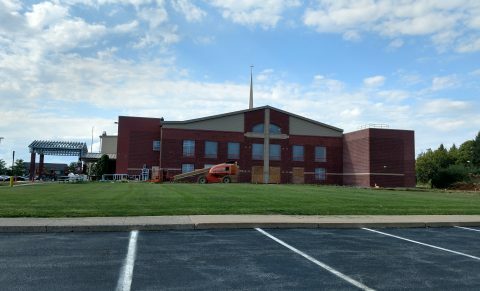 Horst developed a Master Plan that achieved State College Alliance’s vision and goals in phases to match their budget. 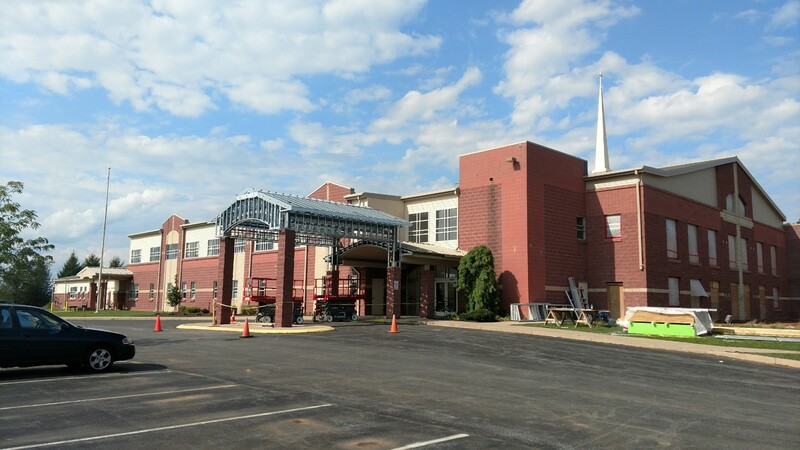 Knowing we would be working on a fully operational school/church site required the development of a plan from the very beginning that ensured the safety of the students, congregation, visitors, and our field staff throughout the construction process.